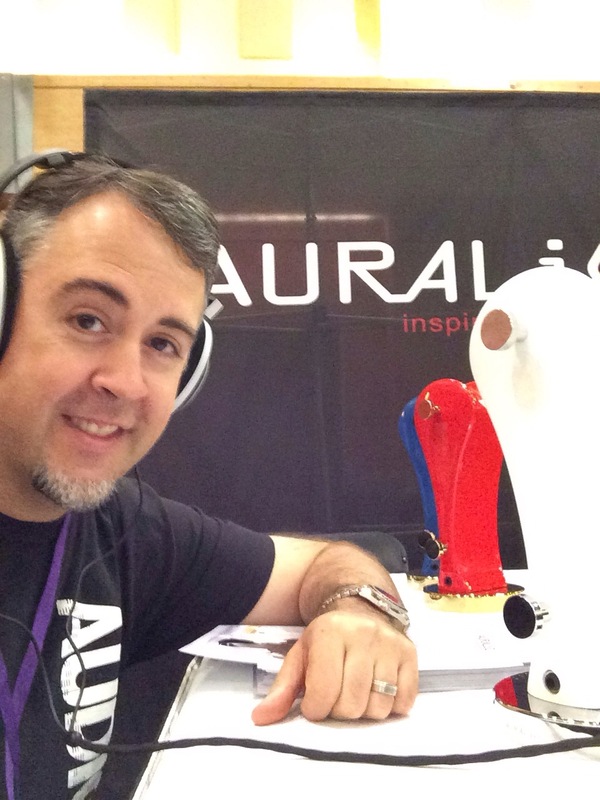 Got dragged over to the Auralic demo in CanJam, for a chance to listen to the new Gemini 2000 "headphone dock". 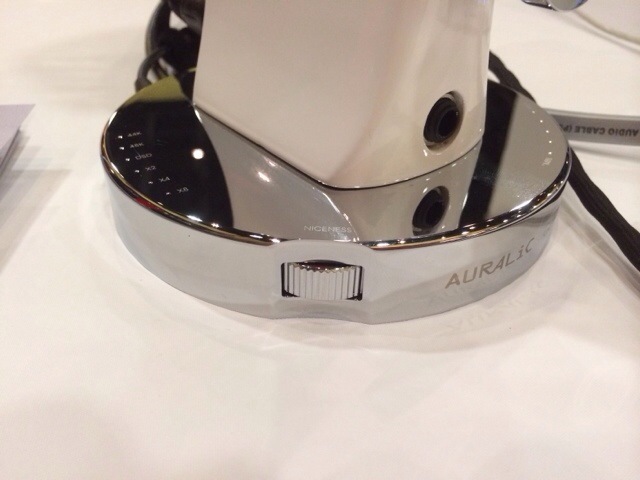 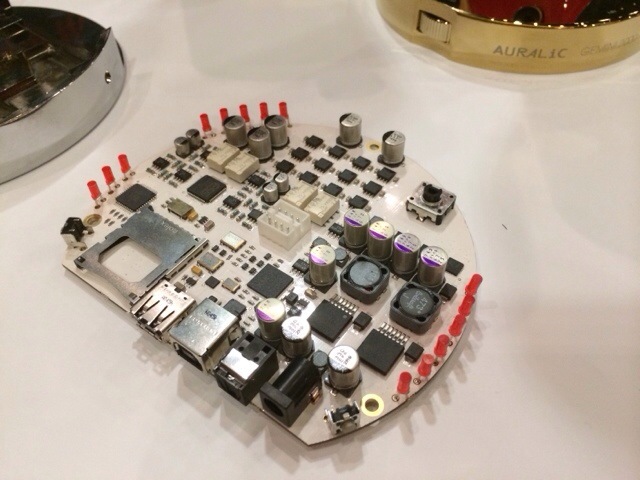 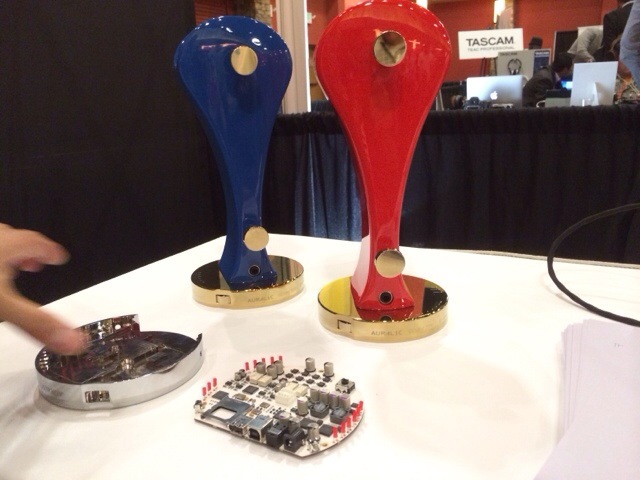 Auralic essentially replaced the base on a Klutz Dedign stand with a dedicated head-amp/DAC. 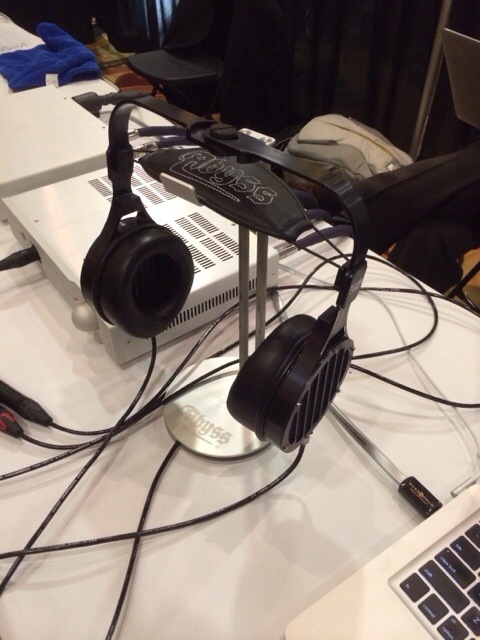 Double-DSD capable, w/ 2wpc output, the sound coming out of the Sennheiser HD 800 was outstanding. 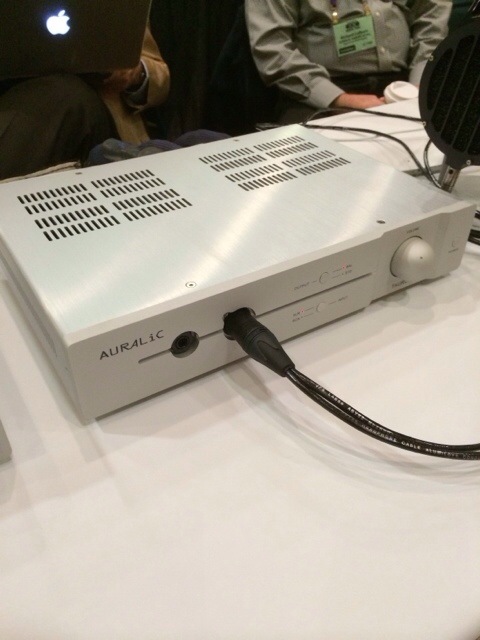 Then I got to move over to the full Auralic system, featuring the new Taurus Mk 2 amp ($1,899). 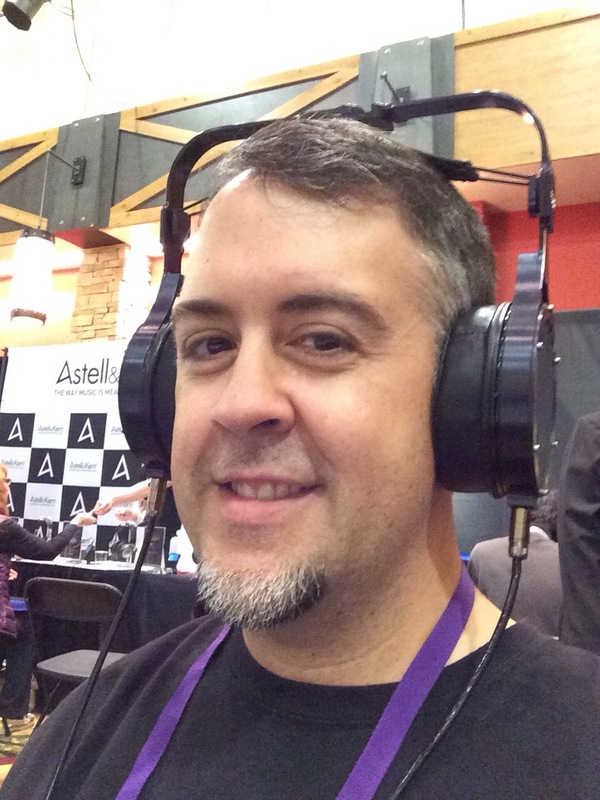 A new finish, new PSU, new mods and voicing means much better fit for the Audeze line of headphones, but today, we got time on the big, expensive Abyss headphones. 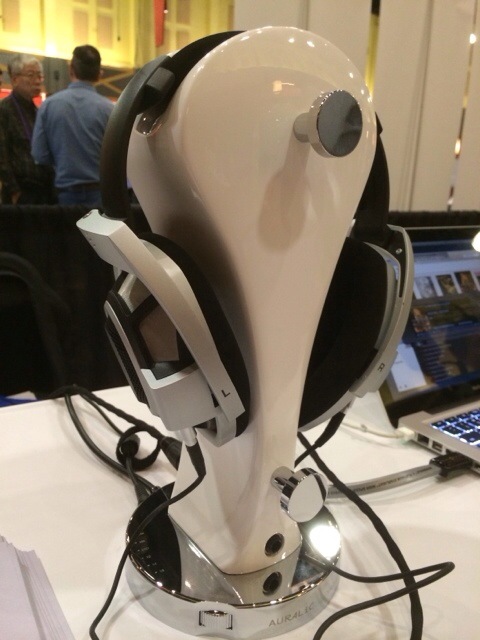 They float over the ear, almost like Jecklins, and throw an incredible 3D sound stage. 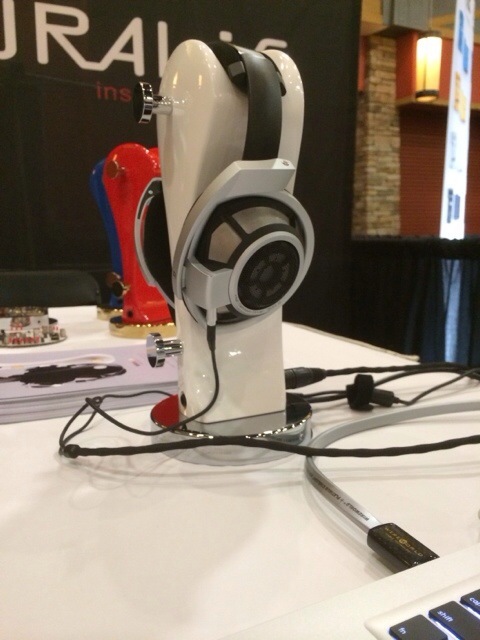 Outstanding pairing, here.